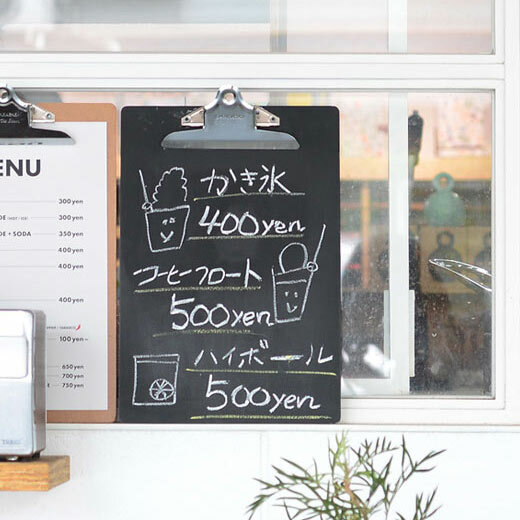 A stationery brand founded on a single ballpoint pen. As the Americana inspired name suggests, PENCO is a company making pens. That is, it started with a single ballpoint pen. 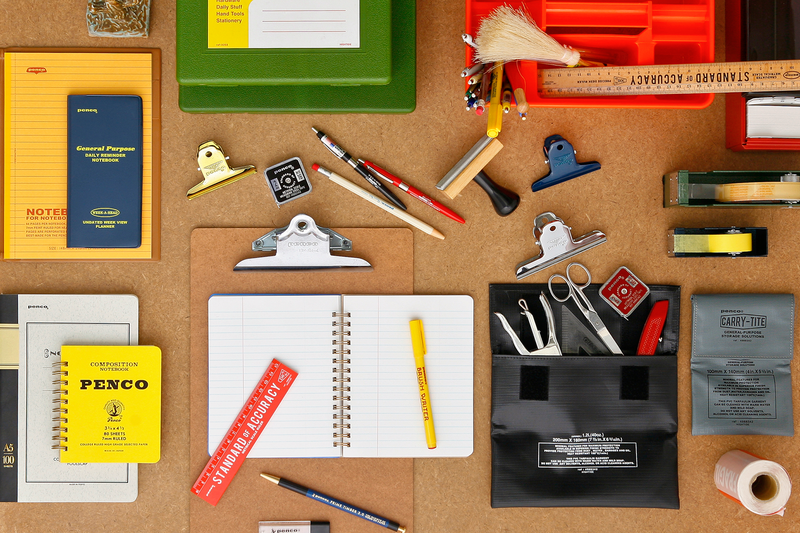 By now their nostalgic analog collections encompass stationery ranging from clips to clipboards, notebooks to console boxes and pencases to, well… pens. 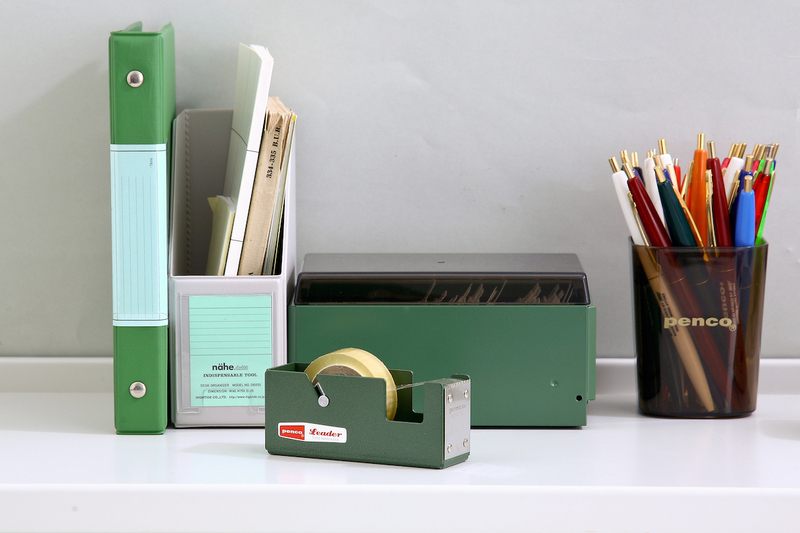 PENCO is a Hightide brand, and their attention to design can be seen throughout the entire Hightide range of casual everyday stationery. For more information about PENCO, please have a look at their website. 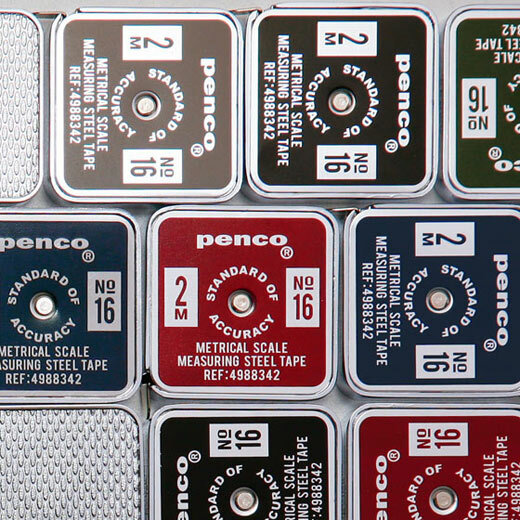 Have a look at the PENCO collection through the catalogues. Misc.distribution represents PENCO by Hightide in the Benelux, Germany and Scandinavia.